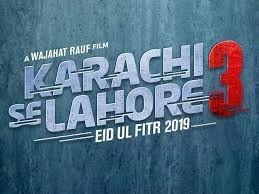 Karachi Se Lahore 3 is a new upcoming Pakistani movie which will be released on Eid Ul Fitar 2019. 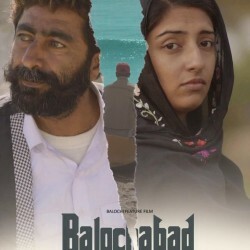 The movie has a very comedy and romantic story written by Yasir Husain and directed by Wajahut Rauf. 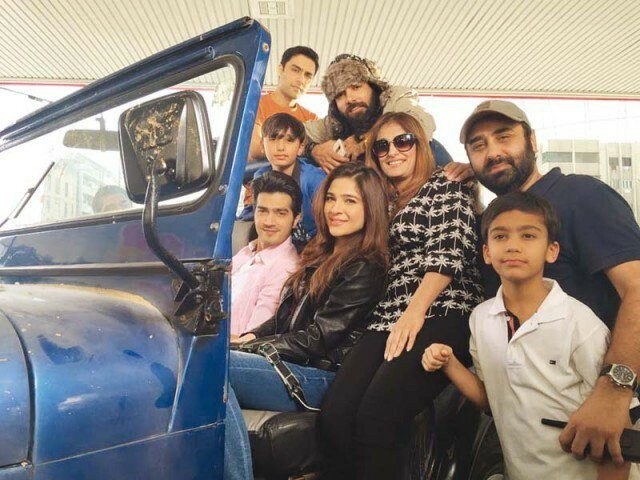 If you are looking for Karachi Se Lahore 3 movie cast, release date, trailer, photos, and songs list then you can find these details here. You can also find the public opinions and reviews about Karachi Se Lahore 3 movie here.